The internet is often lauded for the potential to increase the impact of a range of primary services in emerging markets, including the legal tech industry. While many of those legal tech tools are now being built, a few are finding that a hybrid approach combining artificial intelligence and human guidance is advantageous in the context of document review. If you look at, say, due diligence in M&A, it can be an incredibly important process that can be document-heavy and painstaking. That’s exactly what Diligen, a Toronto-based legal tech startup, is fixing by bringing an AI solution to lawyers around the world. 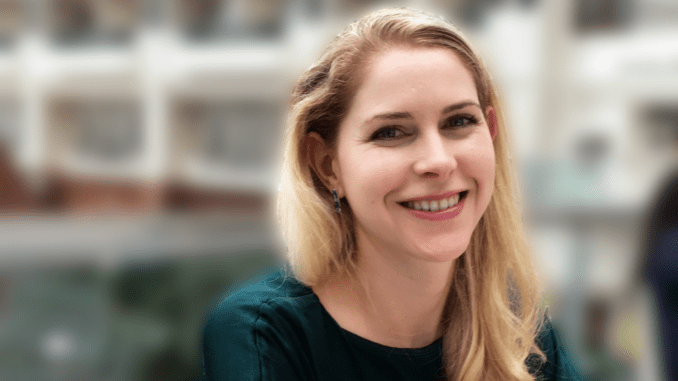 This, the second instalment in our Women in Law – Female Founders series by Dana Denis-Smith, is an interview with Laura van Wyngaarden, COO and co-founder, Diligen. Laura shares her experiences on addressing key business issues in the legal world, what it’s been like to create her own startup, and points out a couple of the challenges she’s noticed as a female founder. Hi Laura, first of all, please tell us what your business is all about? Our business is about improving contract reviews with a contract assistant powered by AI. 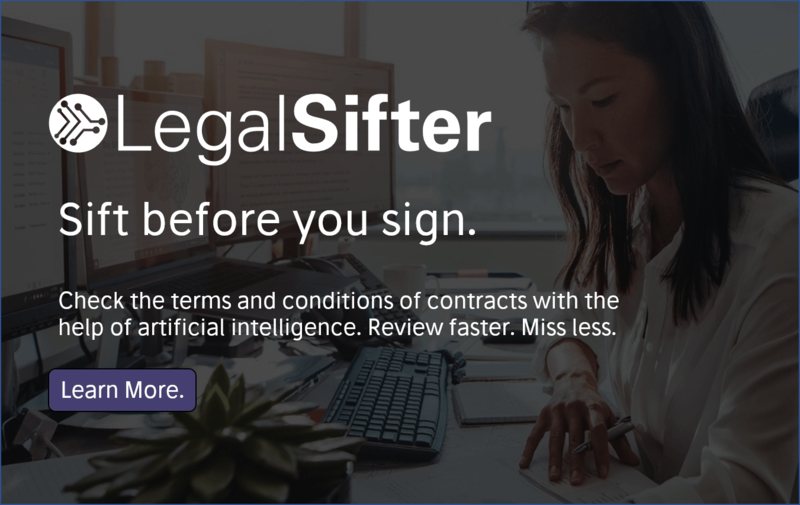 We know that manual contract review is slow and painstaking work and Diligen’s machine learning software helps lawyers review contracts twice as fast and more efficiently. We work with firms across the globe, from small legal teams to large firms and Fortune 15 companies. How would you describe your company’s growth in just three key figures? What are your thoughts on the state of the legal industry as a whole? 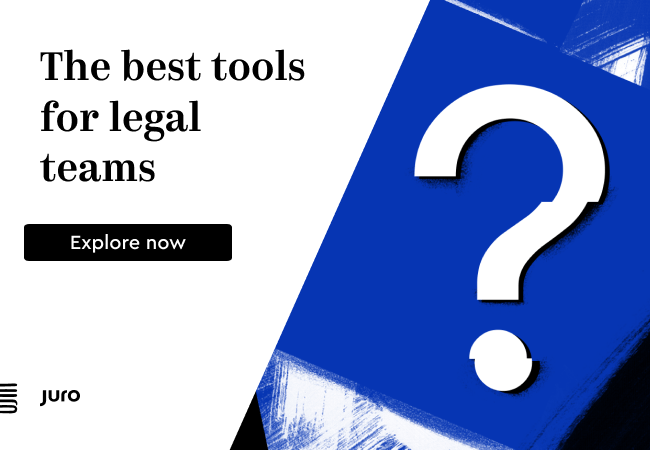 In the legal sector, we see a range of attitudes towards new machine learning capabilities and the possibilities that these tools open up. While some firms are grappling with what these tools mean for them, we see other firms incorporating AI tools into the normal way they do business. A major challenge for the legal sector this year will be for firms and legal service providers to be able to organise themselves to be able to respond to all of their clients needs, come Brexit ‘D-Day’. Before the government can provide clear guidance on the path forward, the best that firms can do is offer general advice contingent on uncertain future political events. However once the UK government sets a clear path forward, the challenge for firms will be on how to mobilise themselves to react swiftly and help as many clients as they can. If they made assumptions about me, I enjoyed proving them wrong. But generally, whatever the perception might be around female founders, you can’t argue with results. How do you address some of these challenges? Firms that can leverage the power of new technologies such as machine learning software like ours will be best placed to take advantage of this opportunity. Some legal firms have even managed to turn machine learning software capabilities into new revenue streams by taking on larger contract review projects than they would ever have done previously or are even opening up new business lines to better leverage the technology. Describe your role and responsibilities in the business now? Day-to-day, I’m connecting with our global client base and working with our partners on exciting new projects. What has been your experience of being a female founder in the legal sector? In most circumstances – even when I find myself in groups and I am the only woman – I haven’t found that I was not being taken seriously. If they made assumptions about me, I enjoyed proving them wrong. But generally, whatever the perception might be around female founders, you can’t argue with results. Prior to Diligen, I was Managing Director at Distility. My previous experience on both the operations and sales side has been an asset. At Diligen, I love the process of working with my team to take something from an idea to a reality and then see its impact out in the world. What has been the most challenging and the most rewarding aspect of your job? One of the most rewarding aspects has been seeing the real impact we’ve had on both firms and individual people. When firms have told us they never would have been able to review all the contracts by their deadline without Diligen or that Diligen caught important information that they missed – it’s so rewarding to hear about the positive impact that we are having. My favourite is hearing from lawyers that they got to spend the weekend with their families rather than reviewing contracts. The year has got off to a fantastic start here at Diligen. You can expect more great partnership announcements as well as new capabilities for Brexit and Libor contract review. It is very exciting to think of where we might be in the next few years! The pace of adoption in legal tech has increased and artificial intelligence is a major feature and a major topic of conversation. Some firms are at the beginning of the discovery of how to use it and we found that we have been able to strike a lot of successful partnerships that we can leverage to grow. Definitely both! Not at the same time. Laura van Wyngaarden is an entrepreneur and expert in artificial intelligence and legal technology. She’s the COO of Diligen, a leading artificial intelligence (AI) company transforming the way lawyers review contracts and a pioneer in the Legal Tech space. 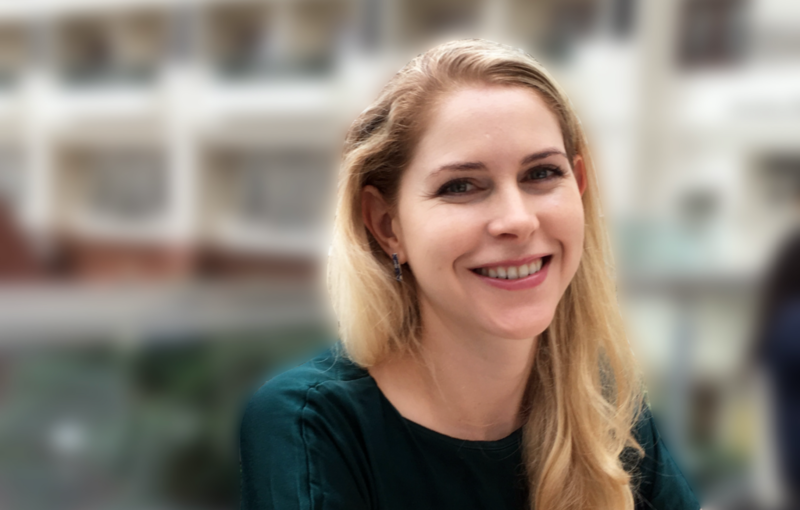 Laura is passionate about the connection between technology and human work, seeking to identify and explore innovative ways to reduce time and improve the accuracy of human tasks. Prior to founding Diligen, Laura was the Managing Director of Distility. Laura holds undergraduate and honors degrees from the University of Cape Town and a Masters from Oxford University. She tweets as @lauravanwyn about legal technology, artificial intelligence and the future of work. Dana Denis-Smith, is an entrepreneur, ex-lawyer and journalist. She founded Obelisk to keep City lawyers, especially mothers, working flexibly, around their family or other personal commitments and to provide clients with an affordable and quality legal support solution onshore. 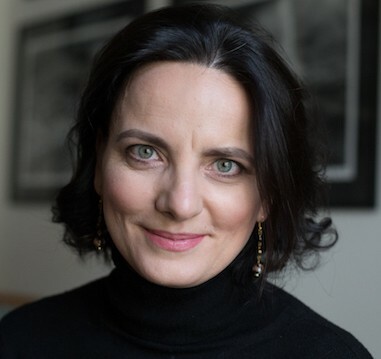 In 2014 she founded a unique history project – first100years – charting the journey of women in law through a video social history, @first100years.